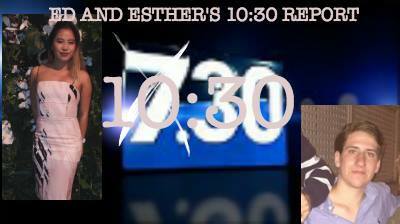 Tuesday is a day of the week occurring after Monday and before Wednesday. According to some commonly used calendars (esp. in the US), it is the third day of the week. According to international standard ISO 8601, however, it is the second day of the week. 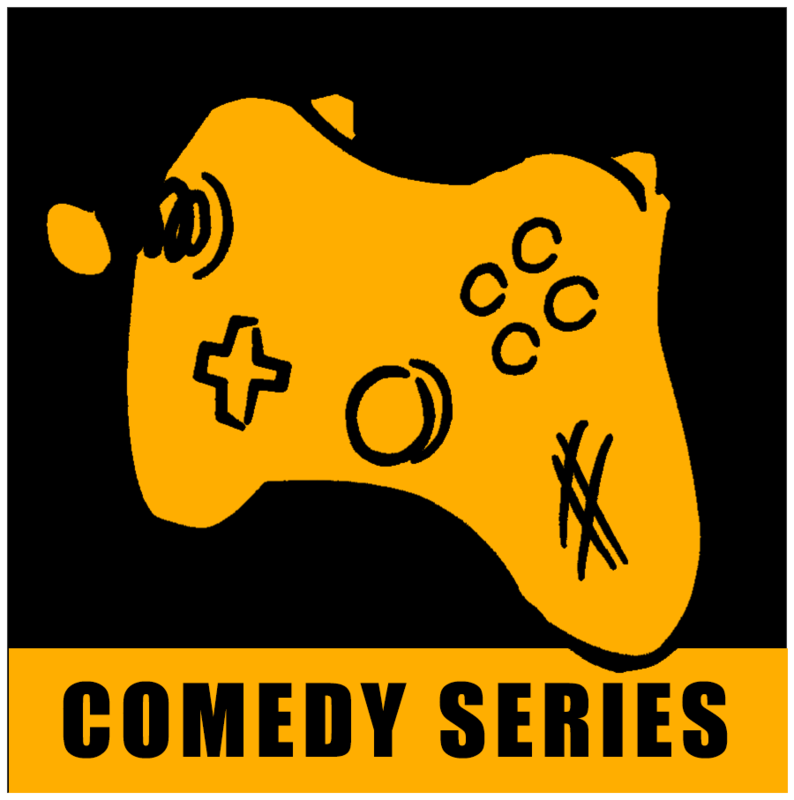 Lovingly ripped from the University of Sydney's SURGFm, Easy XP is a gaming based comedy show that combines game 'discussion' with sketch based comedy and satire, recorded live at 1pm AEST every Tuesday on SURGFm for your listening pleasure. This show is for the purposes of entertainment only. Any resemblance to real game discussion living or dead is purely coincidental. Sports, current affairs, and other things. All on the radio. Jake and Bek. President and Vice President. Sweet. 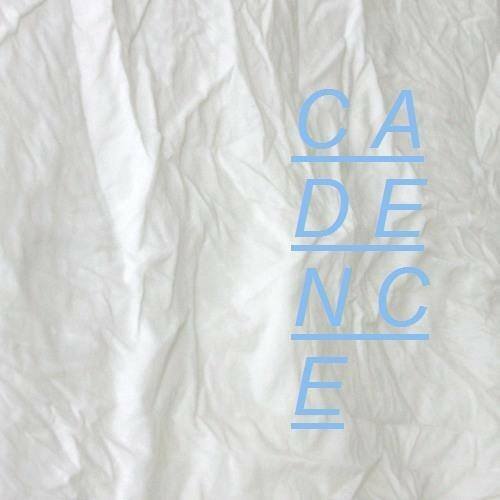 Cadence is a weekly show on SURG FM which features new and wavy tunes.